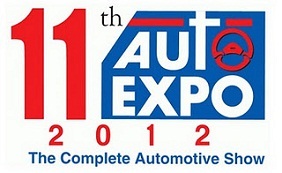 11Th Auto Expo 2012 Will Focus On The Indian Automobile And Auto-Component Industry. Open for Public from 7th January 2012 onwards. Vehicles, Components, Auto Electricals, Accessories, Theme Pavilion, It For Auto Industry, Garage & Workshop Equipments, Oil And Lubricants, Audio, Video. 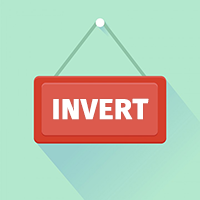 Auto Electronics, Navigation Systems, Leasing/Financial Companies, Insurance Companies, Battery Operated Vehicles, Cad/Cam Solutions, Cng Units, Coach Builders / Design Vehicles And Design Concepts. Copyright © 2012 Auto News Arena. Powered by Blogger.